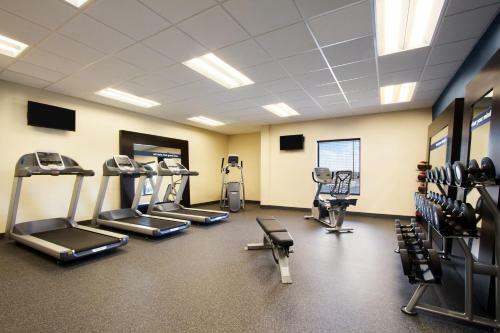 Offering an indoor heated pool and a fitness centre, Hampton Inn & Suites York South is located in York. 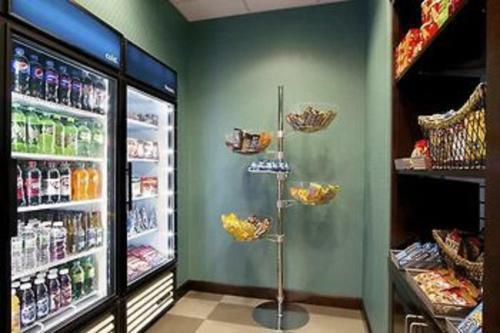 Free Wi-Fi access is available and free hot breakfast is served daily. 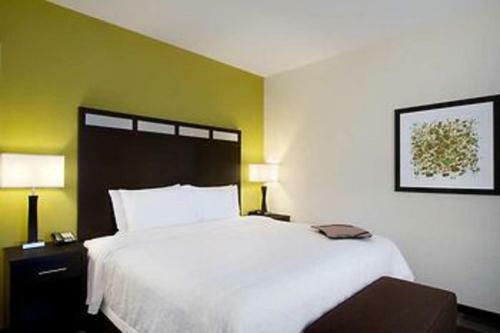 Rooms here will provide you with a private bathroom with shower and hairdryer, flat-screen cable TV and air conditioning. Extras include a desk, linen and ironing facilities. 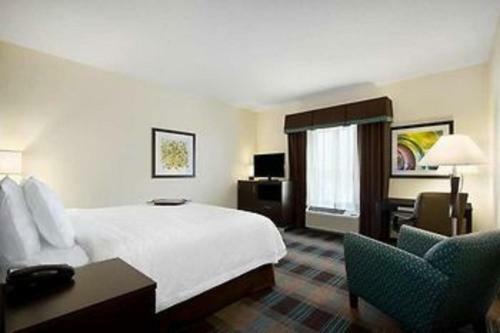 At Hampton Inn & Suites York South you will find a 24-hour front desk. 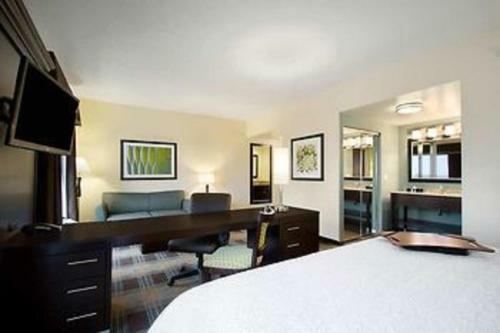 Other facilities offered include meeting facilities and luggage storage services. The property is 6 km from the downtown area and 16 km Brown's Orchard & Farm Market. 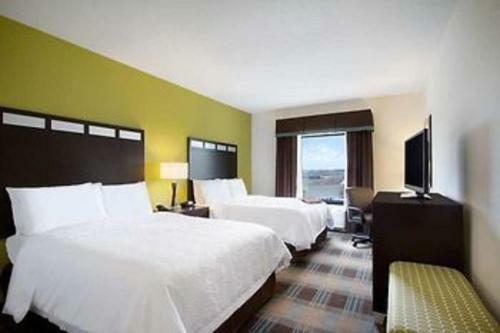 the hotel Hampton Inn & Suites York South so we can give you detailed rates for the rooms in the desired period.